The Friends of Primrose Hill School (FOPHS) organises social and fundraising events for parents/carers and children and is an important aspect of the School Community. By having a child in the school you are automatically a member of FOPHS. 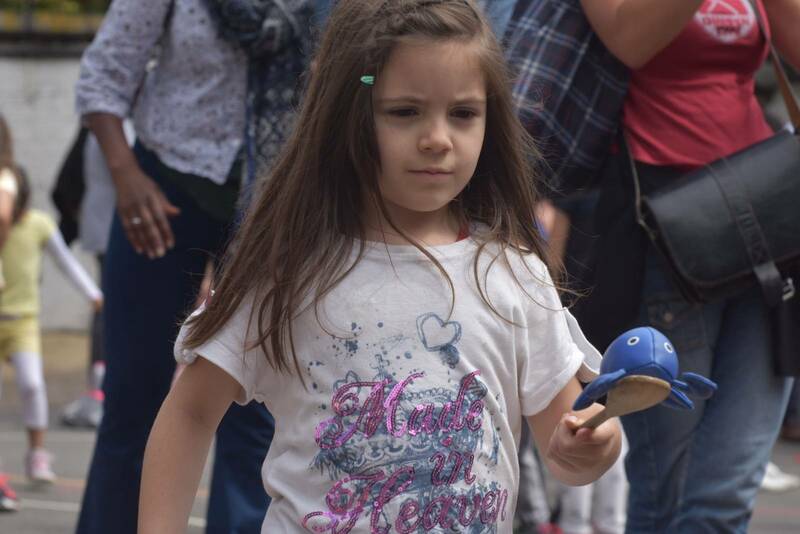 We need willing parent helpers who can give some time to promoting the school and supporting the school events which raise funds to improve and enrich the children’s opportunities in school. Most of the money that we raise is made at our amazing Summer Fair. This money has gone towards funding the Shakespeare school festivals drama projects, Costumes for drama clubs, sewing machines for parent classes, Year 6 leaving presents, playground equipment, the MUGA (the football pitch), Aero Ball Structure and things like balls and skipping ropes for general play. We also buy and sell the PE kits. We meet for termly coffee mornings with Robin. This is a lovely way to hear what is going on in the school and to ask any questions about developments. Everyone is welcome to join us. They are a great way to meet new parents and getting to know your child’s school. We always welcome new ideas so please feel free to come and see me in the playground or pop a note into the office and I will contact you. The Friends of Primrose Hill school have been super busy since September. This began with a whole school international evening in September which was a rich and vibrant and well attended celebration of our school community. In addition, we have had a party nights for KS1 and a Spooky disco for years 3 & 4. A Primrose Hill snack shack pop up takes place every Monday in the playground selling healthy snacks for the children made by our cooking club little chefs (with a little help). 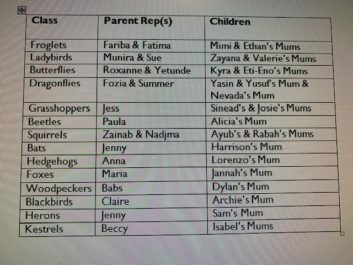 We think having Parent Reps will help us to hold more events and allow the FOPHS to grow. Plus we will continue to hold our termly coffee mornings where Robin will present a variety of topics suggested by you. All the money we raise goes towards the children’s enrichment. Its such a great way to get involved in your child’s school and make a difference. We look forward to working with you during the next year. 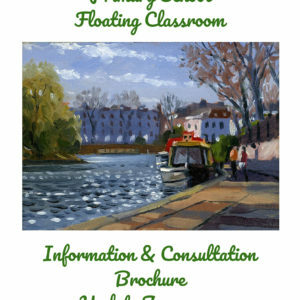 As you know we are really keen to get our very own floating classroom every penny helps and with this in mind please check out this website https://www.easyfundraising.org.uk/causes/primhill/. The school makes money simply by you shopping at no extra cost to you. One school has raised over £11,000 and they only have 160 children in their school. We have 489 so imagine how much money we could make if we all get behind it. We need as many supporters as possible so tell your friends and family, let us see if we can be the most profitable school! We are always collecting old clothes, shoes, belts bags and bed sheets that we then sell to the happy school bag company. They pay us 60p per kilo so the more clothes you donate the more money we make. If your having a spring clear out please think of us. Leave all clothes etc in the office. The next collection is on 10th June so watch this space to see how much we make. · and we buy the PE kits. All this is only possible thanks to the generosity of the fantastic parent/carers in our school. Obviously we understand that not everyone is able to help organise events but we always appreciate the support that you give us simply by turning up and having fun. Thank you as always for helping us to make our wonderful school community even better.